Kapiti Plumbing Ltd are your local experts for all your plumbing needs based in Paraparaumu and servicing the Kapiti Coast. Owned and operated by Mark Scaife the company was formed in 2000 and since that time has built a solid and reputable Plumbing, Gasfitting and Drainlaying business on the Kapiti Coast. At Kapiti Plumbing we pride ourselves on our high quality workmanship and our excellent customer service. On time or its FREE. If you require a tradesperson to arrive on time and want a prompt efficient Plumbing, Gas or Drain laying service then contact us at Kapiti Plumbing. 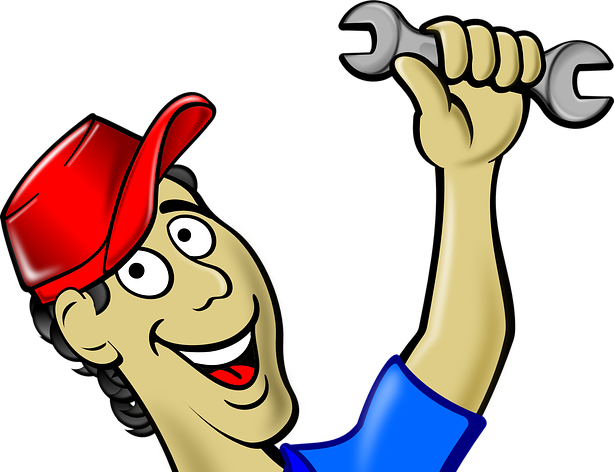 Established in 2000, we are reputed for providing exceptional plumbing services at affordable rates. We are known for our prompt services and high standard of workmanship. Contact us today for more information.